Justice Najmi Waziri refused to quash the FIR lodged against CBI Deputy Superintendent Devender Kumar and alleged middleman Manoj Prasad. New Delhi: The Delhi High Court on Friday dismissed the plea filed by Central Bureau of Investigation (CBI’s) Special Director Rakesh Asthana and Deputy Superintendent of Police (SP) Devender Kumar plea seeking quashing of FIR filed against them. The high court’s verdict came on petitions by Asthana, Kumar and Prasad challenging the FIR lodged against them. Asthana was booked on charges of criminal conspiracy, corruption and criminal misconduct under sections of Prevention of Corruption Act. The Delhi HC also refused to grant interim protection to Asthana but asked CBI to maintain status quo for the next two weeks. It must be noted that CBI will conclude investigation against Asthana and Devender Kumar in the next 10 weeks. Delhi HC stated, “No doubt, registration of an FIR against a public servant will be a cause of great concern and stress for the public servant. Charges under the FIR are a matter of investigation. It is important that law presumes a person is innocent until proven guilty. The FIR against Asthana had been filed after Hyderabad-based businessman Sathish Babu Sana who claimed he had paid bribes to get relief in a case related to meat-exporter Moin Qureshi and made allegations of corruption and extortion against Asthana. Kumar, earlier the investigating officer in a case involving Qureshi, was arrested in the case on October 22 and was granted bail a week later. Prasad was arrested on October 17 and he was granted bail on December 18. CBI DIG MK Sinha, who was supervising a probe against Asthana, had recused himself from taking charge of the investigation. 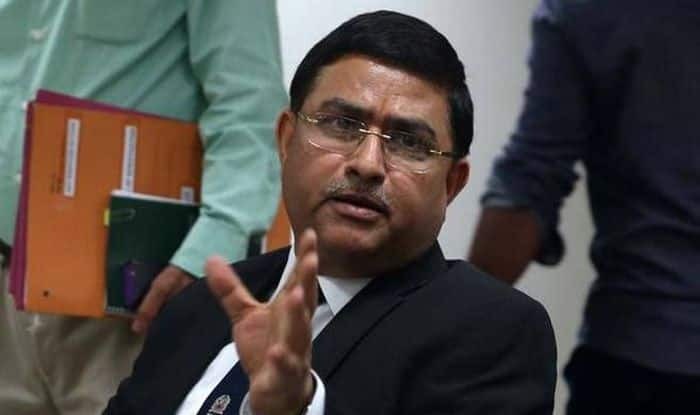 Thereafter, the CBI director held discussions with officers to review cases and appointed a new investigating officer, SP-ranked IPS officer Mohit Gupta, to probe Asthana. Apparently, Sinha had alleged that Verma briefed NSA Ajit Doval on October 17 about registration of a case against Asthana. According to Verma’s order of Thursday, IPS officer V Murugesan will continue as Joint Director of Anti Corruption Unit-III, which is probing the case against Asthana. After Sinha recused himself, CBI chief asked Deputy Inspector General Tarun Gauba to continue supervising investigations. Also, Additional Director M. Nageswara Rao after taking charge as the Central Bureau of Investigation (CBI) director, reversed all the transfer orders made by his predecessor Alok Verma on Friday.